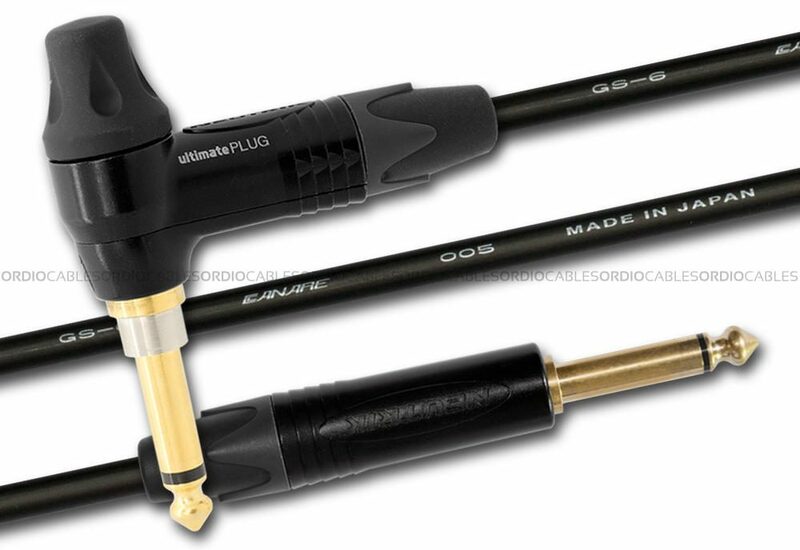 Ordio Cables custom made Neutrik Ultimate Plug Guitar Cable is made from Canare cable and Neutrik connectors. 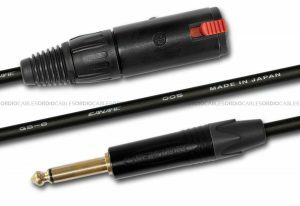 Our high quality custom made Neutrik Ultimate Plug Guitar Cable features everyone’s favourite guitar cable Canare GS-6 and of course the all new Neutrik NP2RX-ULTIMATE connector and a Neutrik NP2X-B connector. 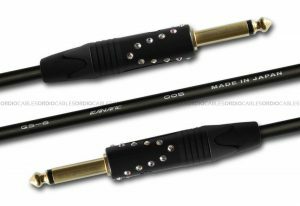 This professional quality custom made Neutrik Ultimate Plug Guitar Cable has been designed to give guitarists the ‘ultimate’ flexibility in their sound. 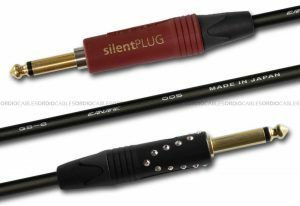 This being, in addition to their existing choice of guitar, pickups, guitars pedals and amplifiers the Neutrik Ultimate Plug Guitar Cable extends the tonality of the guitar pre-treated signal path. 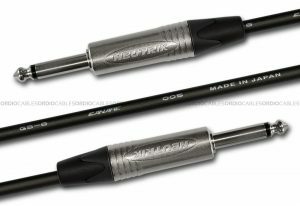 The Neutrik Ultimate Plug Guitar Cable provides unique pre-assigned EQ curves all built into the 2-pole plug itself which directly shapes the output tone of the guitar for it to then be either amplified (raw) or further enhanced via FX pedals or amp modulation tules. 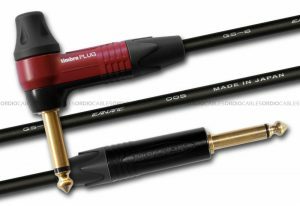 The ultimatePLUG automatically mutes (shorts) an instrument (guitar) cable to avoid pops and squeals when changing the instrument (guitar) under load. 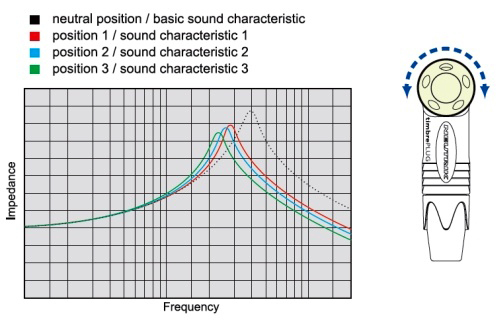 The integrated silent switch is based on REED-technology and guarantees a lifetime beyond 10 ‘000 mating cycles. Every single custom cable we make is hand crafted right here in Sydney Australia, we proudly use genuine Canare cable and Neutrik timbre and crystalCON connectors. 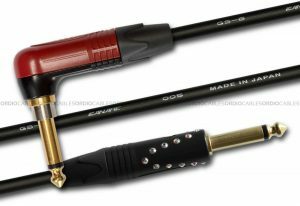 This custom hand crafted Neutrik Ultimate Plug Guitar Cable will be made to order and fully tested before dispatch. 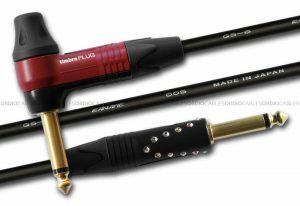 We offer a lifetime warranty on all our cables, this means that the craftsmanship of our work on this Neutrik Ultimate Plug Guitar Cable will be under warranty for life, part will be covered by the manufactures limited warranty terms. consequat. Phasellus ut Curabitur Nullam lectus felis id, efficitur.